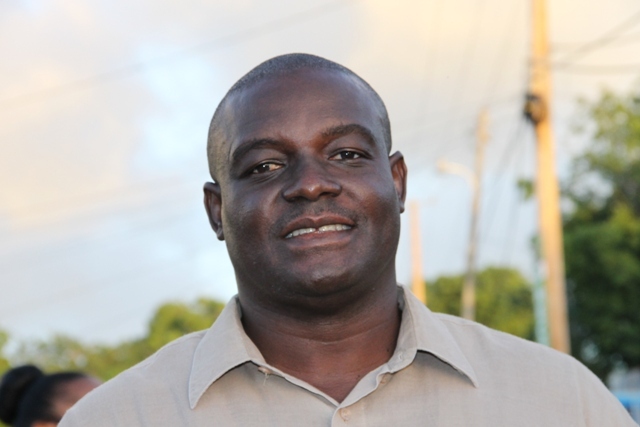 NIA CHARLESTOWN NEVIS (February 09, 2015) — Premier of Nevis Hon. Vance Amory called on the youth of Nevis to emulate the two latest honourees of the Nevis Island Administration (NIA), sportsmen Stuart Williams and Carl Tuckett. 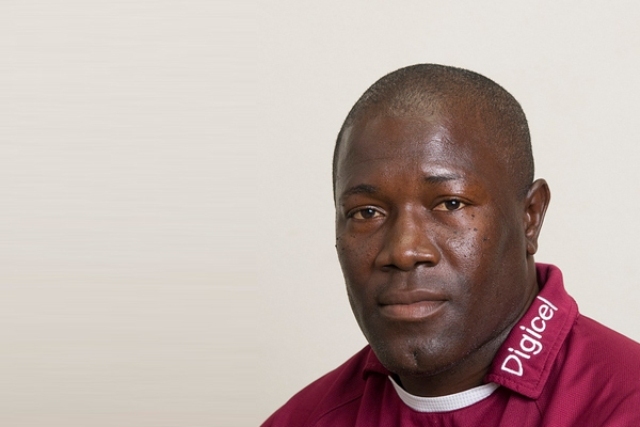 Both were honoured for their cricketing prowess and for making Nevis known to the world. 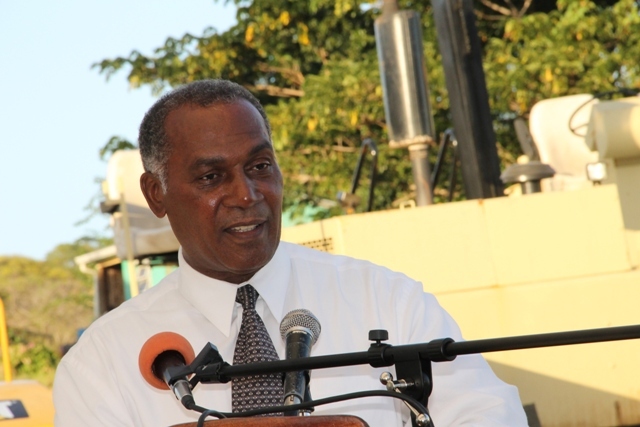 Mr. Amory offered the advice to the young men and women when he delivered remarks at the official opening and renaming ceremony for the Stuart Williams Drive and the Carl Tuckett Boulevard on February 03, 2015. “As we honour these two outstanding sportsmen, outstanding gentlemen, I want to hold them up to our young people that they begin to see that out of this country, we have examples which they can follow and they ought to follow and replicate,” he said. Mr. Amory told them they should engage in wholesome activities and avoid behaviours which tend to pull down and destroy. He said in life everyone needed a little help from friends, someone to give encouragement and a bit of guidance. The Premier also had advice for parents and urged them to direct the young people. “We must not let them feel that they are laws unto themselves but they need to be guided because those of us who are older, have been through the wringers. We have seen a lot. We have experience from which they can benefit,” he said. Mr. Amory also told parents that they should not shirk from their responsibility and cut corners because they wanted to be the friends of their charges. He said children should be taught what the rules are and they should be held to those rules because the firm guidance of discipline is required, if one is to achieve the top level of any human endeavour.